I have accumulated some products I’ve finished up so it’s time to talk about my beauty empties again. There’s not too much today since I’ve posted my first beauty empties 2 months ago but I have some good products I’m sad to have used up. These have been tried and tested by me so if you want to know my product empties and review, click below. I am quite sad that I’ve finished this bottle of Bourjois Health Mix Serum foundation. I didn’t want to run out of this! This is my everyday go-to foundation for work because it gives coverage but it is lightweight. It doesn’t feel like I have makeup on. I will definitely repurchase this if it goes on sale on Asos. It’s no surprise I’ve finished the Rimmel Wake Me Up concealer too because it’s what I use on top of the Bourjois foundation to cover my under eye area. I think this is a good concealer for under my eyes. It’s never cakey on me and it brightens. Technically, there is still product at the bottom but the doe-foot applicator can’t reach it any more. I have a lot of concealers right now but this is something I’d consider repurchasing again. 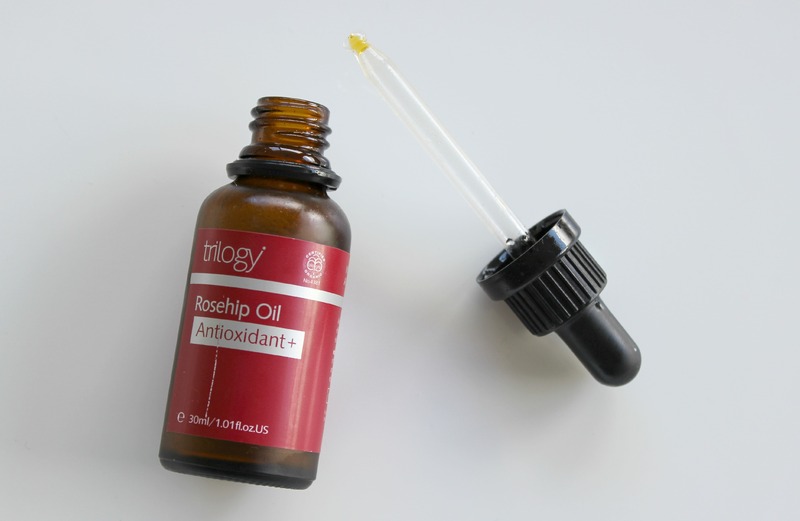 I’ve featured this Trilogy Rosehip Oil in my previous empties post already. I loved this because it absorbs quickly into the skin. The reason why my second bottle is featured in this empties is because my partner and I have accidentally knocked this over and spilled some on the floor. I was so sad because this isn’t the cheapest rosehip oil out there and it was such a waste but there was nothing I could do about it. Included in the main photo above is the Vaseline Lip Therapy. I’m not going to talk about this lip balm too much because I’ve featured it in so many blog posts already but I love it and it’s the only product I’ve used religiously on my lips. I’ve used up some products in the shower too as well as a hair treatment. I won’t delve into the pink bottle on the bottom right because it’s the Daiso makeup brush and sponge cleaner. Again, I’ve talked about that way too much in previous empties and favourites posts. I have here the Original Source Shower gel in mint and tea tree. This smells amazing and so refreshing. I will consider repurchasing this but I think Original Source has a coffee or chocolate one too which I want to try next. The Pink Grapefruit Body Scrub is from Kmart. This was around $2 so it wasn’t really a waste but I hated this. It smells ok but it did nothing for my body. I didn’t like the plastic beads and I didn’t enjoy using it. I will not consider buying this again. 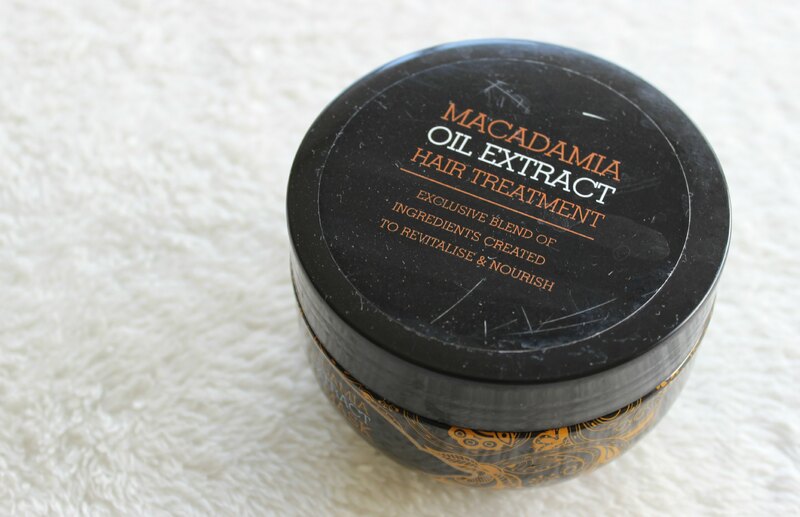 Lastly, I have this Macadamia Oil hair treatment that I got from a makeup sale a while ago. This was ok but I wasn’t a big fan of it. The hair treatment was a thinner consistency and a bit runny compared to other hair treatments I’ve tried and I felt like it didn’t really do anything for my hair. This was $5 so I can’t really expect amazing results. It’s average and I won’t repurchase this. That’s all my current beauty product empties. There’s not a lot but there’s still a good mix of products. 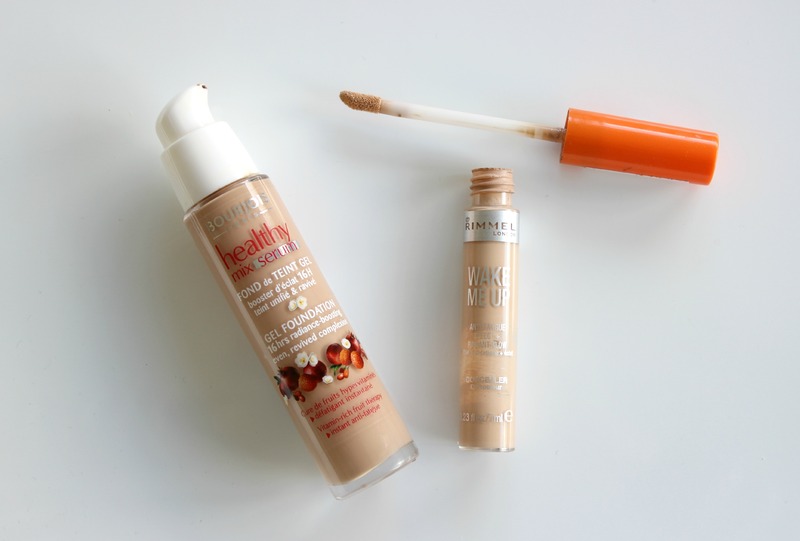 If I could only repurchase one item from this empties post, I’ll pick the Bourjois foundation by a mile. That was a hit product but some of these were a miss. Have you tried any of the products I’ve mentioned above? What would you like to try?